#271 Think about the time zone before you dial. I can’t tell you how many innocent British husbands I’ve awakened at ungodly hours to answer my calls from the United States. Their wives remind me, so I remind you, to check the time before calling overseas. 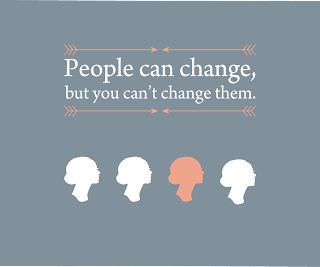 #264 People can change, but you can’t change them. #260 Sometimes you have to cry it out. A good crying jag can be cathartic. It’s a girl thing. Just don’t do it at work. #258 Never push a person off a boat. Pushing someone into a pool is okay, but only the deep end. #257 Nothing can ruin your life like drugs. I want to be honest with you, because there is a lot of fear mongering clouding the choices you are going to face. I’ll admit it’s a fact that some people are able to use drugs without fundamentally destroying their lives; however, you must assume that you are not one of them. You can’t know how you will react to various drugs unless you try them, but the catch is that if you’re part of the majority who can’t control their usage, trying drugs will send you down a spiral from which it will be all but impossible to recover. Every drug user alters his or her life’s potential; drugs rob you of ambition and disconnect you from your identity. This is one of the very few lessons that I hope you do not have to learn through experience. The thought of your tiny perfection being usurped by chemical addiction is too much for me to bear. #256 A nickname should be a term of endearment, not an insult. If you get burdened with a nickname you don’t like, kindly ask the name-caller to stop it. If you give someone else a nickname, base it on something positive. #251 Never pass up a hayride, fresh cow milk, or conversation with a farmer. You will have many opportunities to savor these experiences at the family farm. #246 If you have to tell someone no, do it in person. 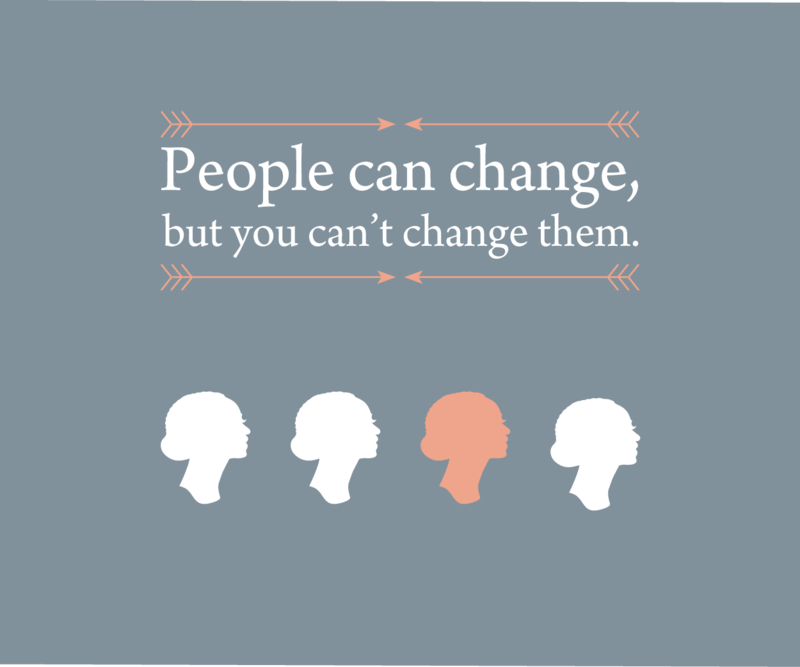 I learned this from a business associate, but it’s a good rule of thumb for personal interactions as well. #245 Summer camp will always be among your best memories. Dances, campfires, and archery: It’s independence without responsibility. 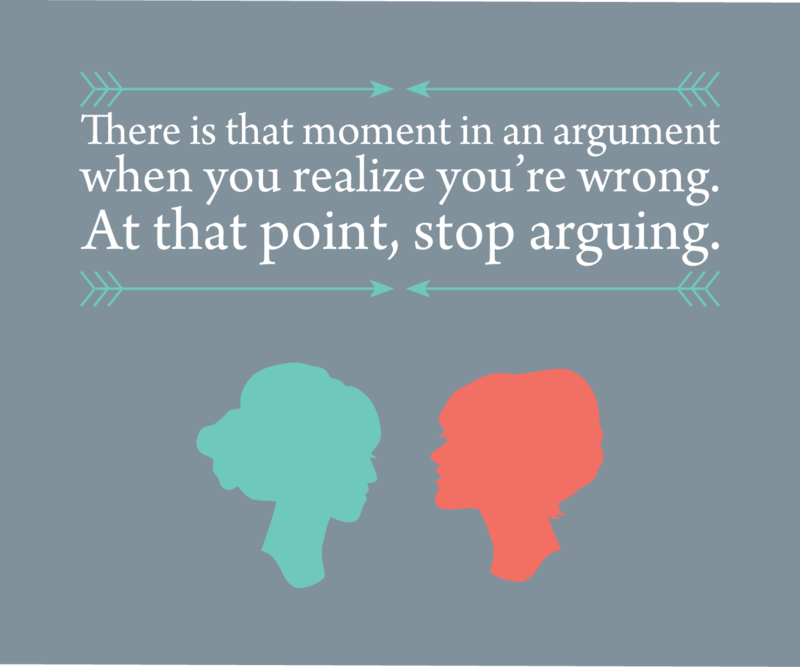 #235 There is that moment in an argument when you realize you’re wrong. 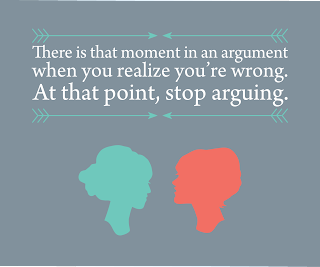 At that point, stop arguing.